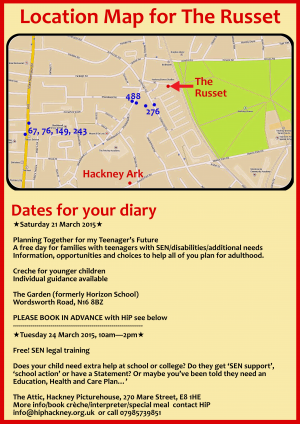 Home>Blog>News>Friday 27th February – Lunch with HiP!! 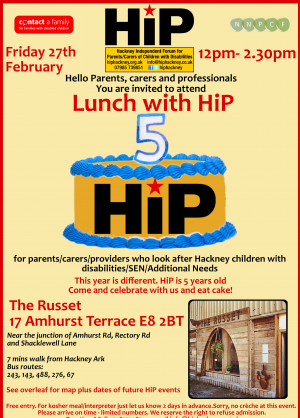 Friday 27th February – Lunch with HiP! !